Hydrogen Water Ceramic Balls are formulated with all natural minerals to naturally enhance and revitalize your water. Balls increase pH and reduce the ORP to create alkaline anti-oxidant water for more effective hydration. Main ingredients: magnesium, zinc, tourmaline, far infrared powder and silica, which are heated to temperatures over 800 degrees for 10 hours. Micro-porous Antibacterial Ceramic Balls are rich of silver ions which kill bacteria and deter bacterial growth by breaking down organic compounds that comprise bacteria, such as bacterial cell membrane. The balls also decompose bacterial remains. Testing reveals that the inhibition rate achieves to 96% for Escherichia coli and Staphylococcus aureus. Adsorption and filtration qualities compare with activated carbon. Alkaline Water Calcium Ceramic Balls are formulated with all natural minerals to naturally enhance and revitalize your water. By increasing the concentration of Ca+ in the water, the balls have very good capability to increase pH levels 7-11 to create alkaline water. 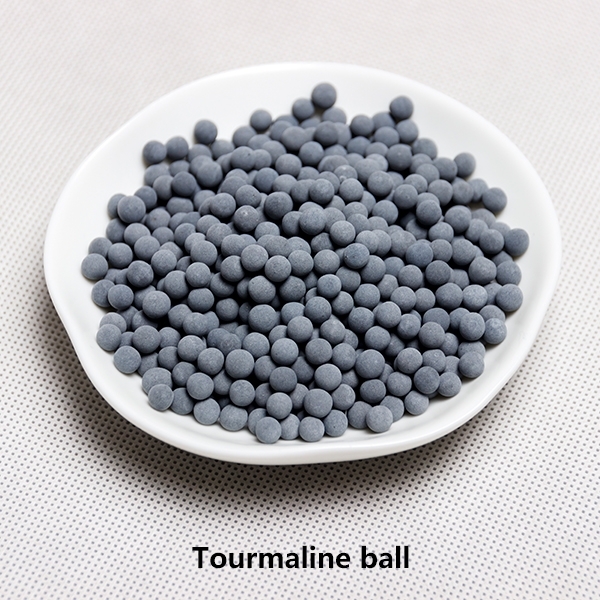 Tourmaline Ceramic Balls are formulated with tourmaline, clay and multi-functional health ceramic materials to naturally enhance and revitalize water. The balls boost essential minerals, Ca, Mg, Li, Zn, Se, Sr, H2SiO3. Vitamin C Ceramic Balls contain 30 kinds of trace elements beneficial to the body such as selenium, manganese, zinc, iron, magnesium, phosphorus, calcium, potassium, strontium, ytterbium. The balls stimulate the enzyme activities to enhance enzyme catalysis, thereby improving metabolism. At the same time, VC ceramic ball are rich in vitamin C, promoting digestion and absorption of nutrients and enhancing disease resistance. 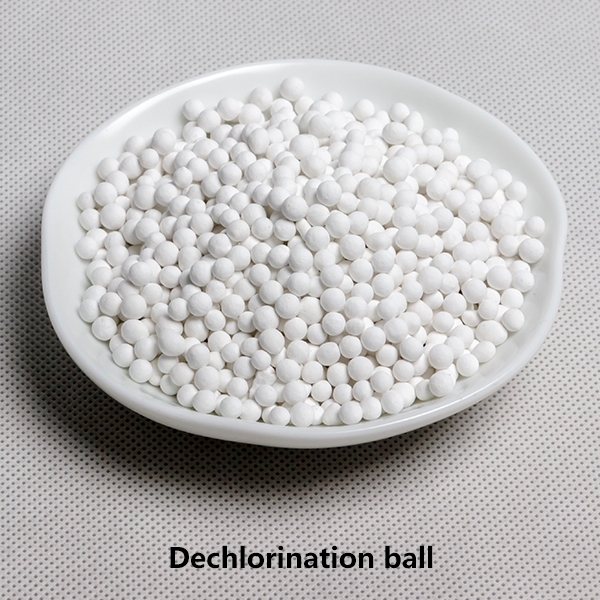 Dechlorination Balls are formulated mainly by Calcium sulfite and Magnesium oxide. The balls have excellent capability to remove residual chlorine in the water while also inhibiting bacterial growth. Formulated using natural germanium stone. Germanium balls release far infrared, negative oxygen ion to help human bodies excrete the toxins and waste, while increasing oxygen content in the blood. Besides household applications, the balls work well in large-scale sauna, spa, sand therapy, stone therapy, etc.